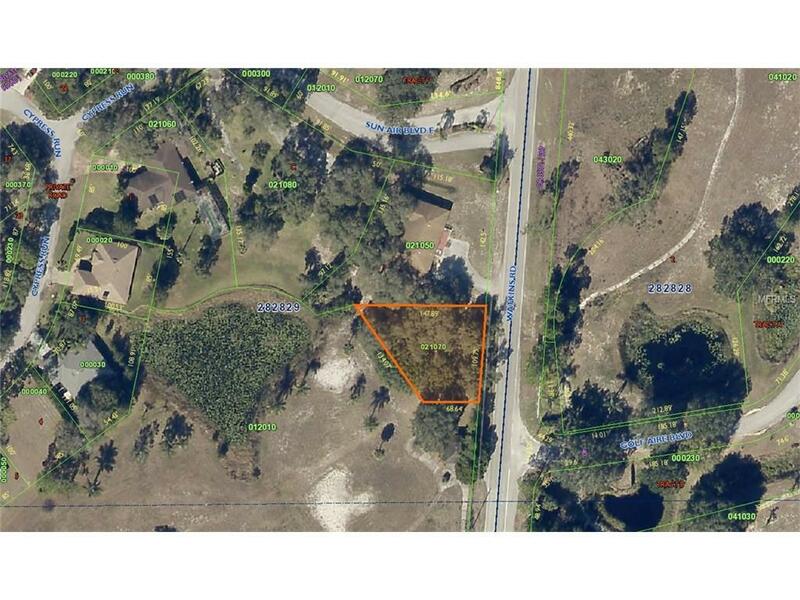 Build your dream home on this unique lot that overlooks the 11th hole of the Sun Air Country Club's Golf Course. 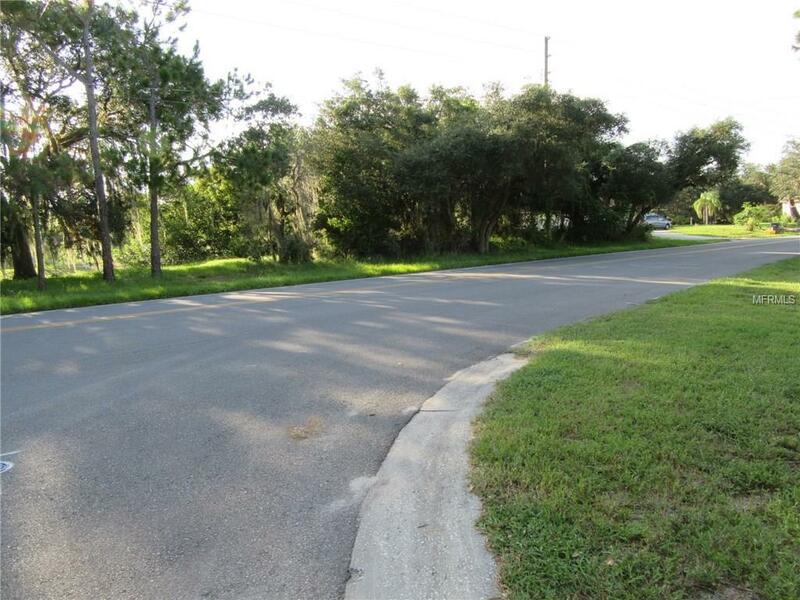 Located near Highway 27 in Haines City and surrounded by nature. 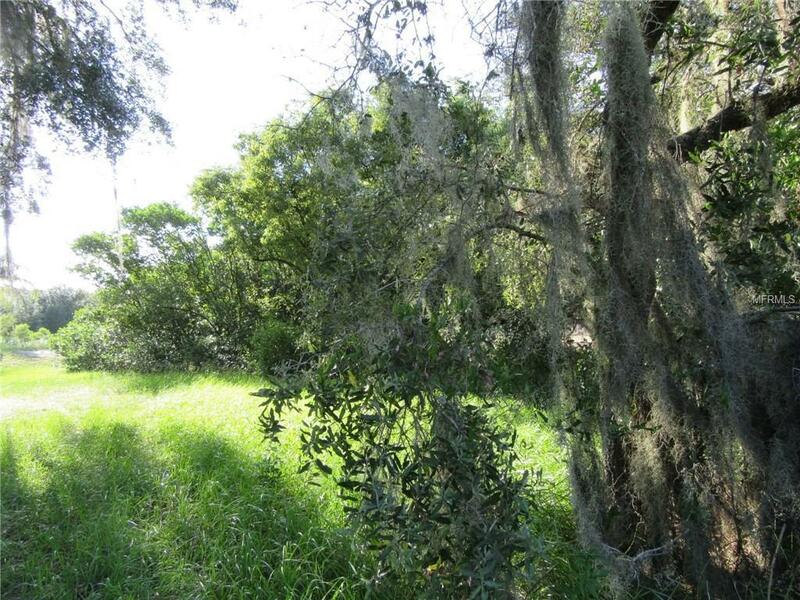 Close to Kissimmee River Chain via Lake Hatchineha. 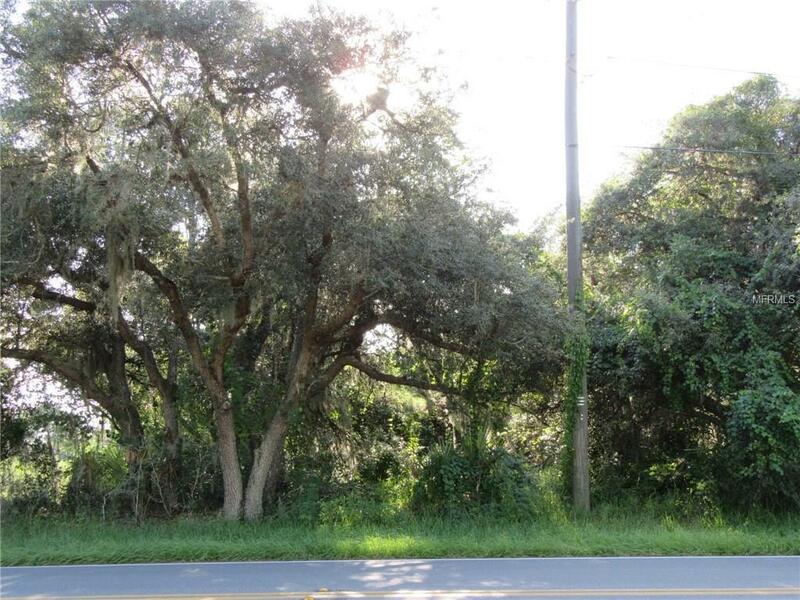 This 1/4+ acre of land is perfect for country living!